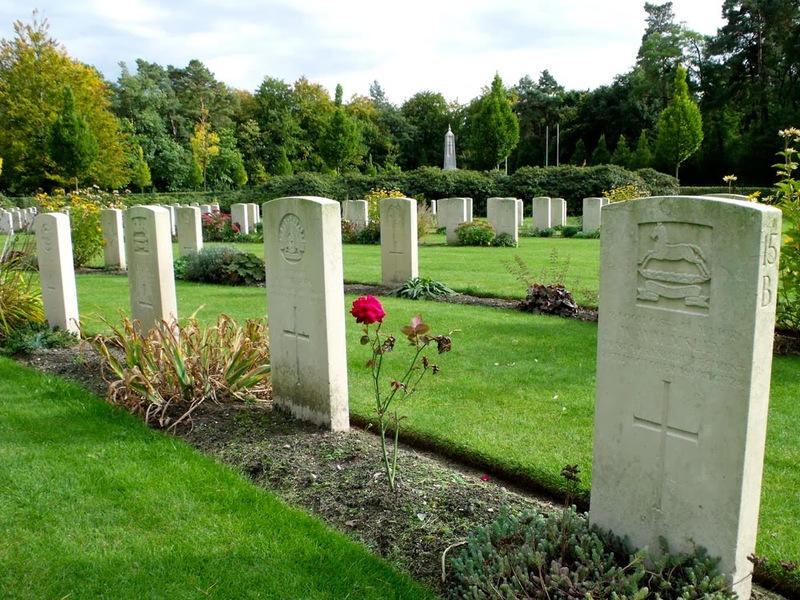 This year marks the centenary of the outbreak of World War I. 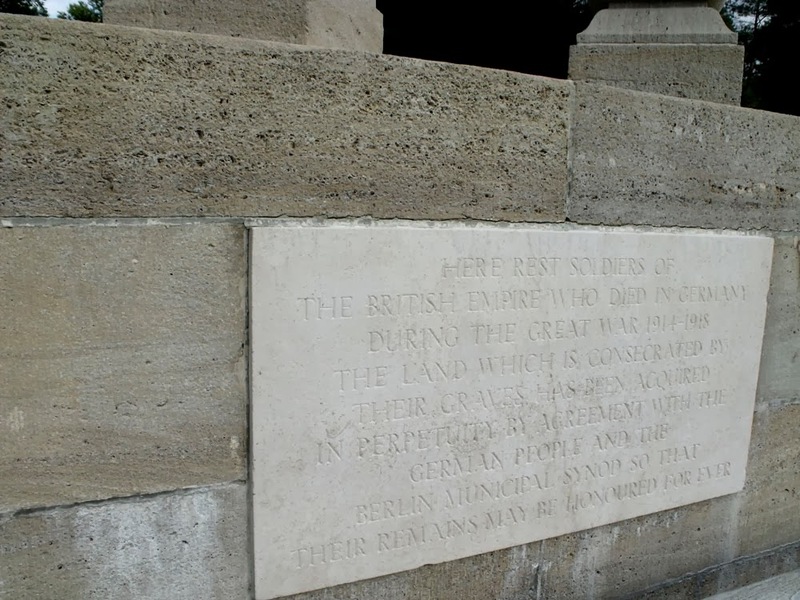 Perhaps not surprisingly there is seemingly little planned in Germany to commemorate the event, whereas in the UK the BBC has launched a four-year programme to remind us of the social and historical importance of the war. 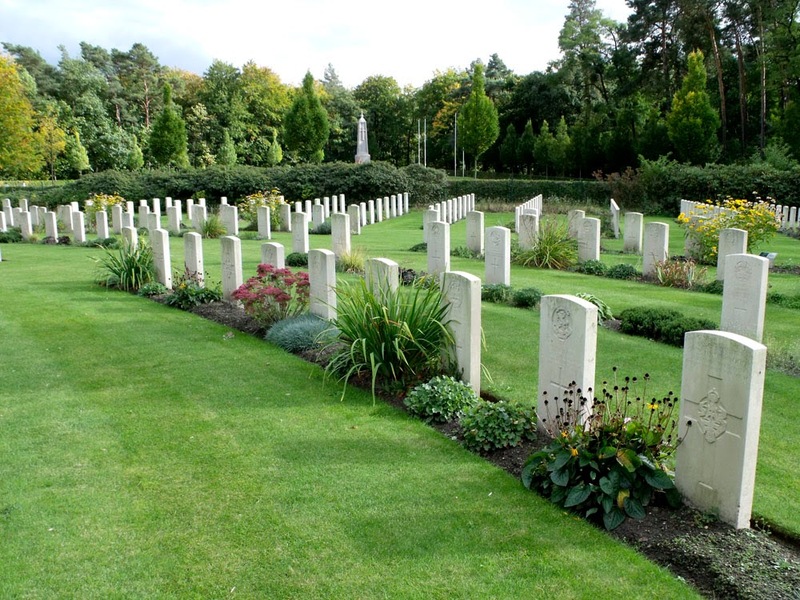 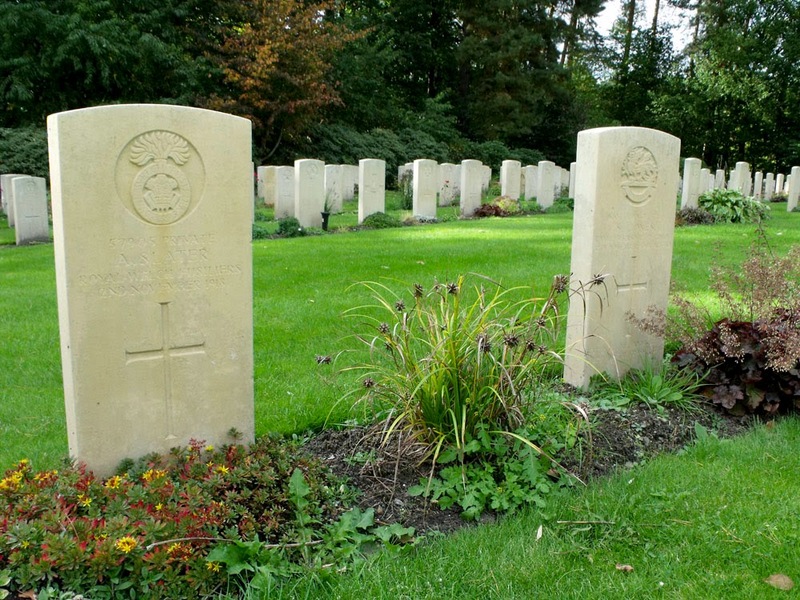 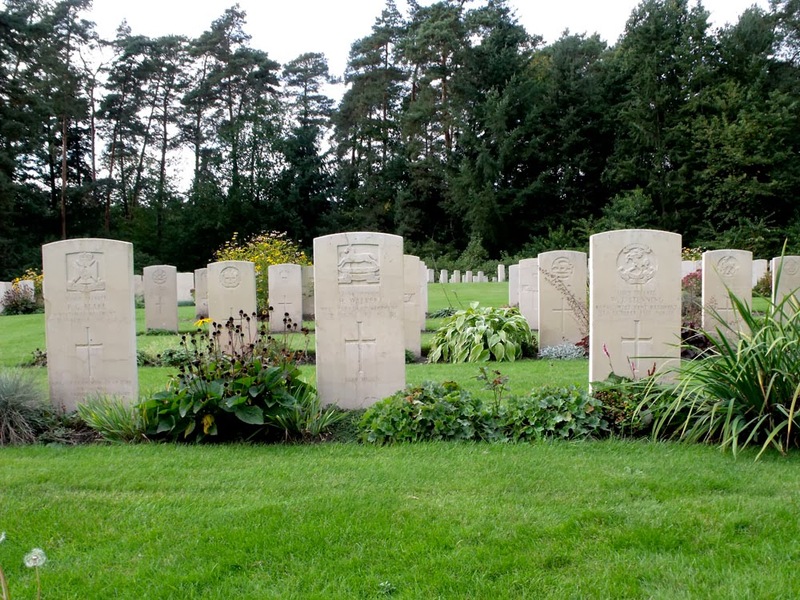 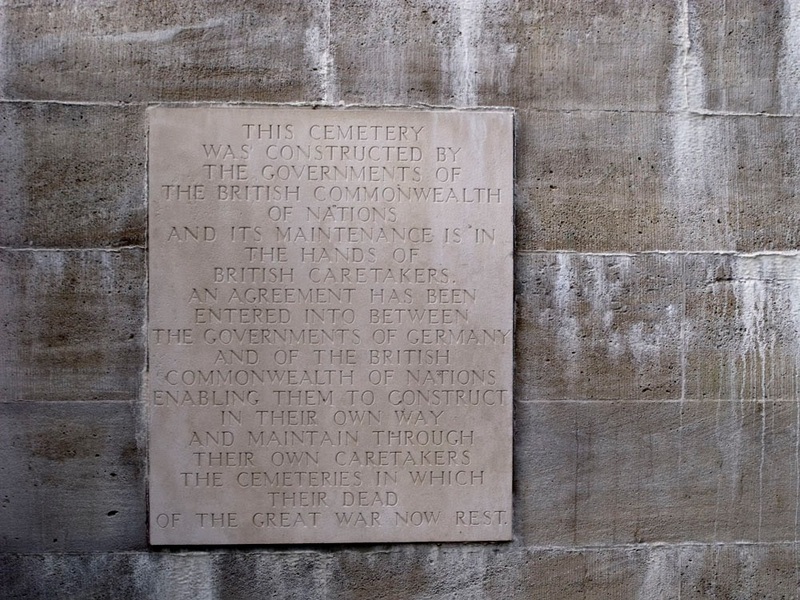 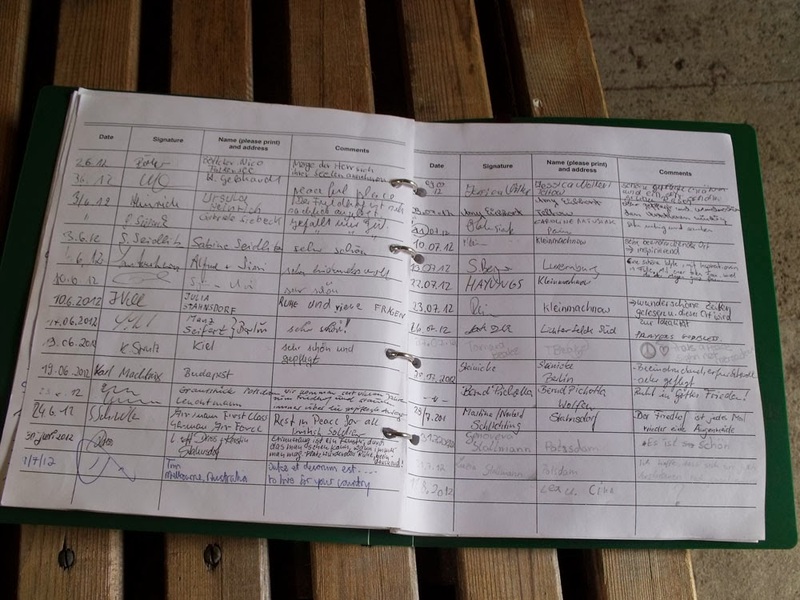 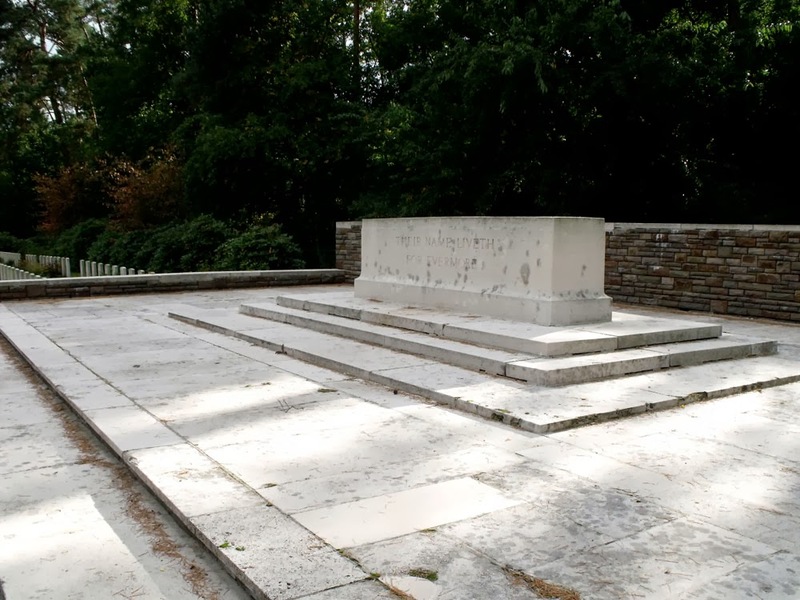 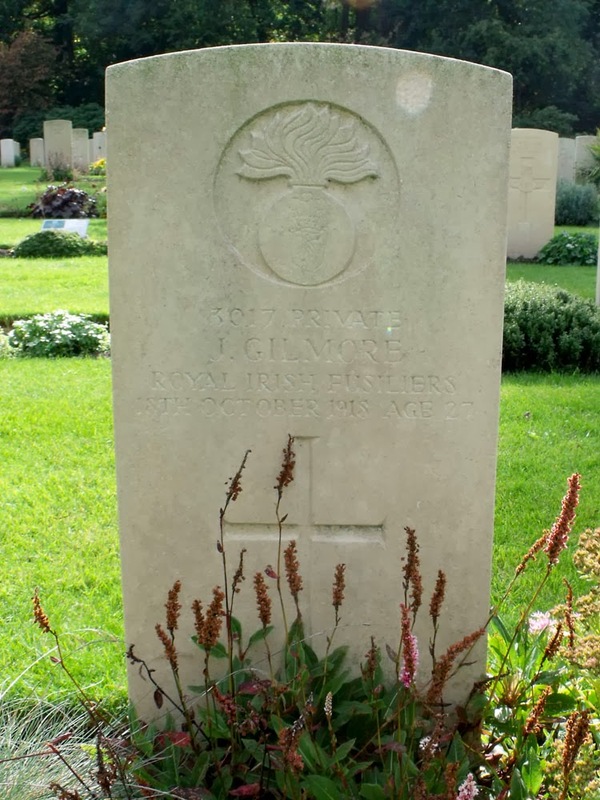 What many visitors to Berlin may be unaware is that there is a corner of the city which is owned by the British Commonwealth War Graves Commission and is the final resting place of British and Commonwealth soldiers from the First World War who died on German soil. 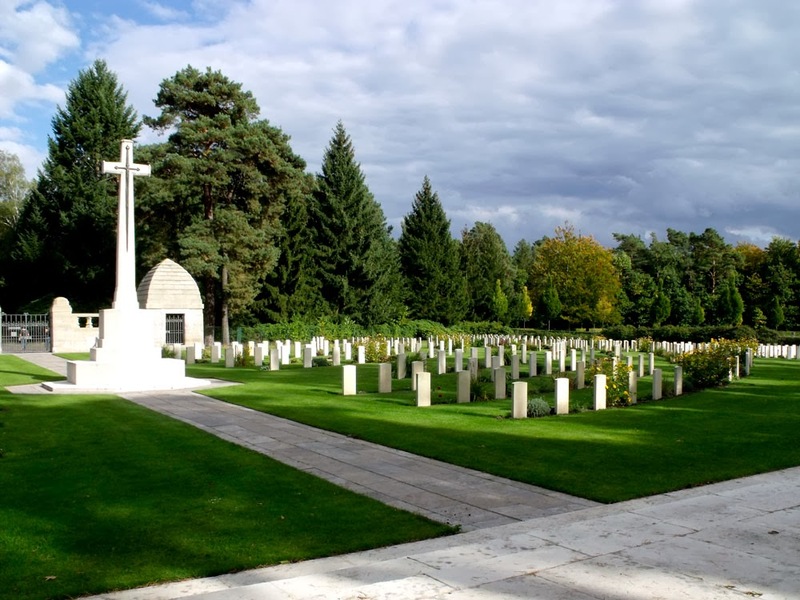 It is in the suburb of Stahnsdorf, on the very far South-Western edge of Berlin, closer to Potsdam than Alexanderplatz, and lies in the Südwestfriedhof. 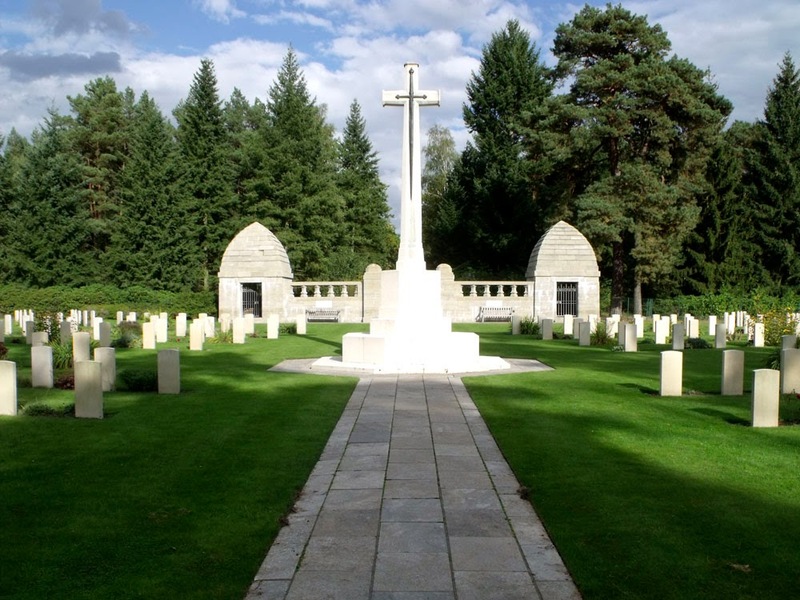 This part of the much larger cemetery isn't very big, because the vast majority of the millions of soldiers who died in the War met their end in France and Belgium, but it it a poignant and serene place in which to reflect on the horrors of war.